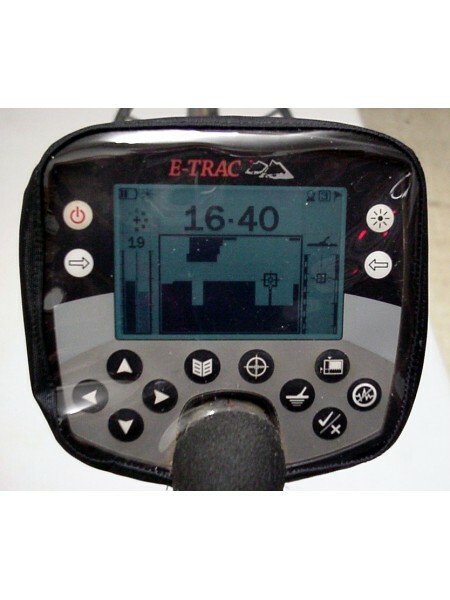 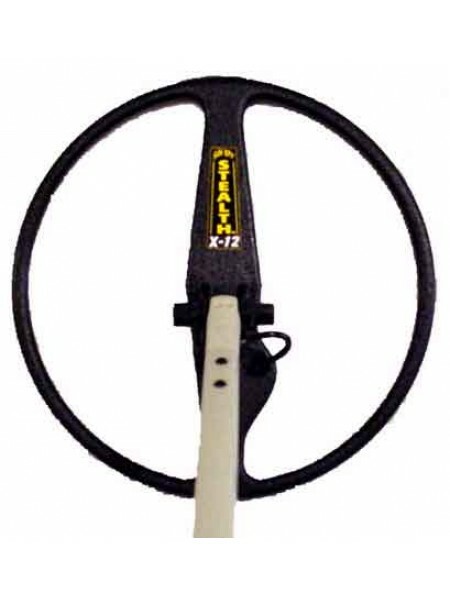 Sunray offers coils for the Minelab Etrac, Explorer, Safari, and Sovereign metal detectors, they are found here! 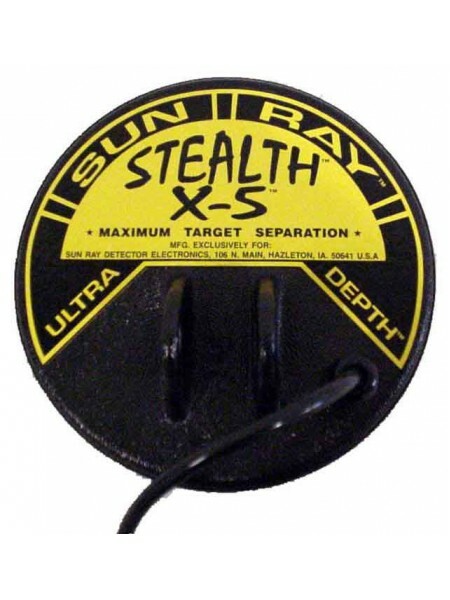 Sunray environmental cover for the Minelab X-Terra series temporarily out of stock Sunray Electronics has created thes..
SUN RAY STEALTH X-5 A great small coil for extreme target seperation in those trashy areas! 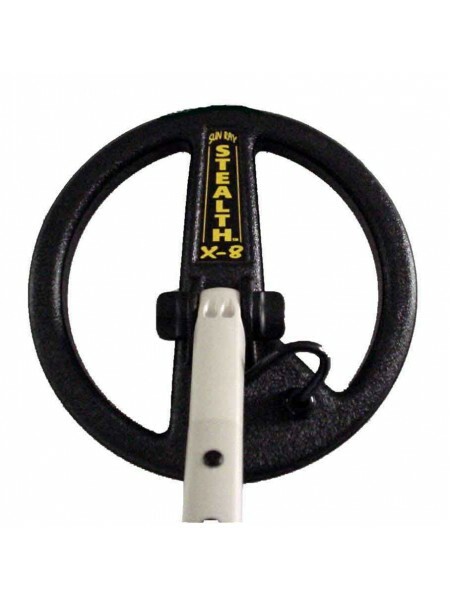 These are tough to get right now, but as o..